Are Your Window Blinds Safe & Up To Date? Blinds Plus and More! is dedicated to providing high quality window blinds and interior decoration services to everyone in the Mason, Ohio area. Their expert interior decorators know that everyone has different criteria for choosing the right window coverings for their home. 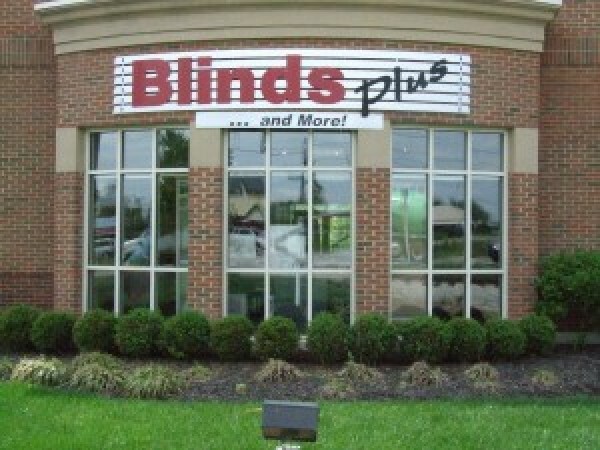 For example, many parents choose to shop with Blinds Plus and More! because they offer a wide variety of child safe and pet safe window treatment options. In recent years, several parent’s groups have formed regarding concern over safety issues with standard, two-cord pull blinds. These blinds were once the only option available on the market, but Blinds Plus and More! responded to those safety issues by carrying several safer alternatives. One popular option for households that have small children or animals is the modern cordless blind. Operated by pulling and pushing the bottom of the blinds, rather than pulling a long cord that can get easily tangled, cordless blinds eliminate any fear that your little ones might get into trouble. Often designed in a honeycomb shape, cordless blinds are also excellent at providing an additional layer of insulation during cold and warm months. Interior shutters are another great alternative to corded blinds. Shutters can provide visual interest to any room in your home, and they come in a variety of materials and colors. From natural looking wood shutters that provide classic rustic charm, to vinyl designs that provide clean lines and a pop of color, there’s sure to be a style that suits your home’s décor. If you need help choosing window treatments that compliment your décor and address your safety concerns, contact an expert interior decorator from Blinds Plus and More! They can even come to your home to help make suggestions based on your unique design tastes, or design custom blinds specifically for your home. There’s no reason to compromise on design for the sake of safety. For the widest variety of blinds, call Blinds Plus and More! at (513) 398-8510.